Fieberbrunn is located in the Pillersee Valley against a spectacular natural backdrop, with links to the enormous Skicircus Saalbach Hinterglemm Leogang Fieberbrunn. As legend would have it, a princess visited the fountain in the 14th century to cure her horrible chronic fever. 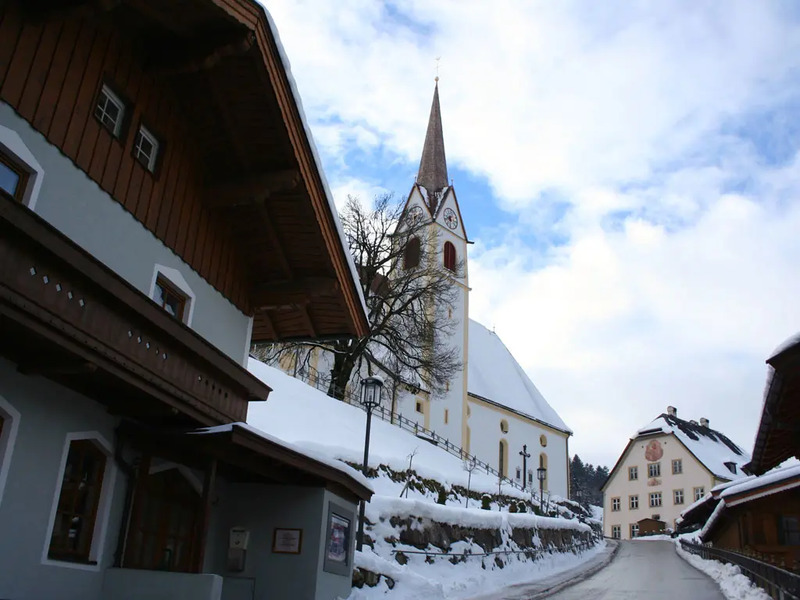 Thenceforth the town became known as Fieberbrunn, or "fever spring". 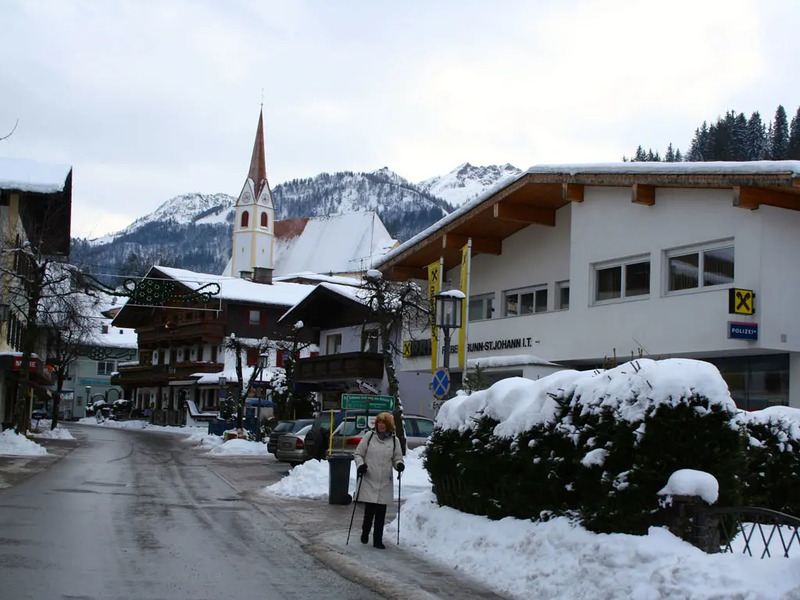 Nowadays, the town is visited not for its fountain but rather for its authentic Tyrolean charm, cosy chalets and first-rate skiing, especially its freeride terrain. Fieberbrunn offers around 35km of slopes. 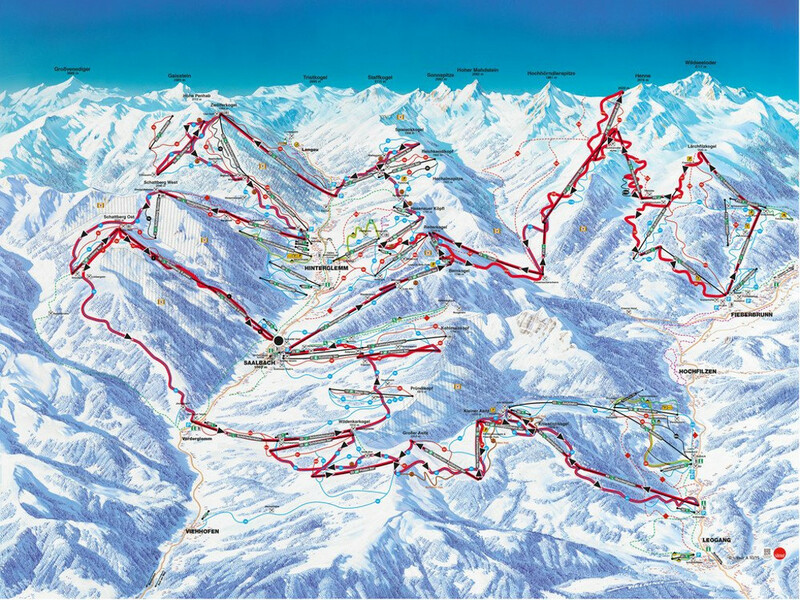 Fieberbrunn joined the Skicircus Saalbach Hinterglemm Leogang Fieberbrunn in the 2015-16 ski season, creating a linked ski area with a total of over 250km of slopes. 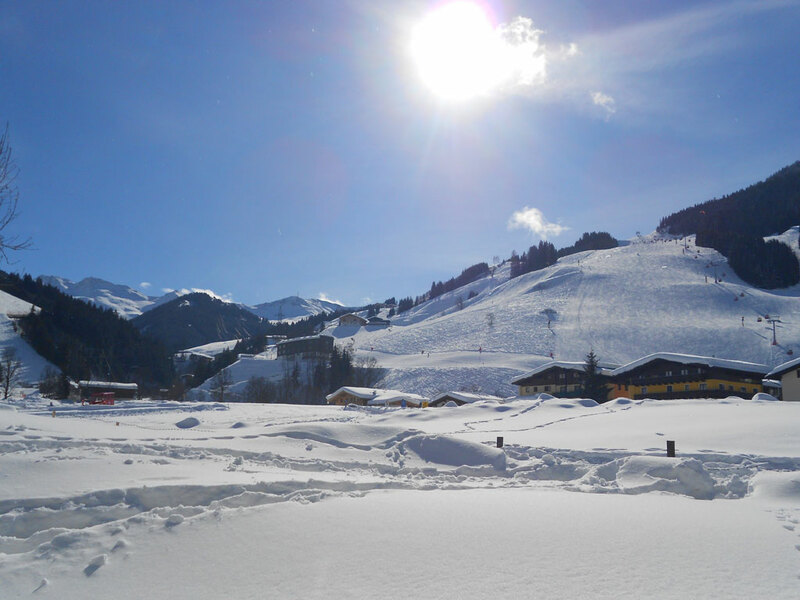 The slopes surrounding Fieberbrunn have reliable snow cover, ensuring skiing and snowboarding well into the spring. 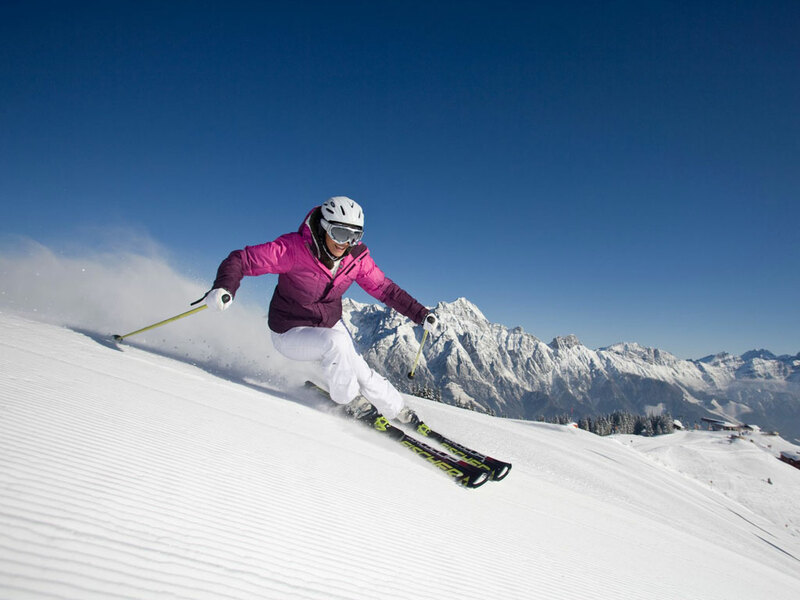 While the ski resort offers good wide slopes for beginner and intermediate skiers, Fieberbrunn is best known for its off-piste terrain and is a popular stop on the Freeride World Tour. 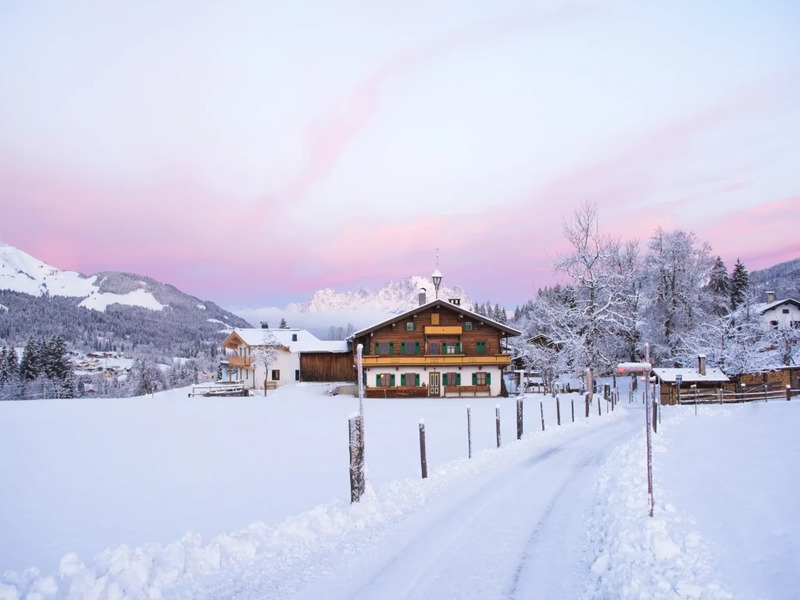 As the largest village in the Pillerseetal, Fieberbrunn offers all the necessary facilities for a carefree winter holiday. Hikers and cross-country skiers will also find many kilometres of trails in the region. The slopes at Fieberbrunn are located just outside the village. 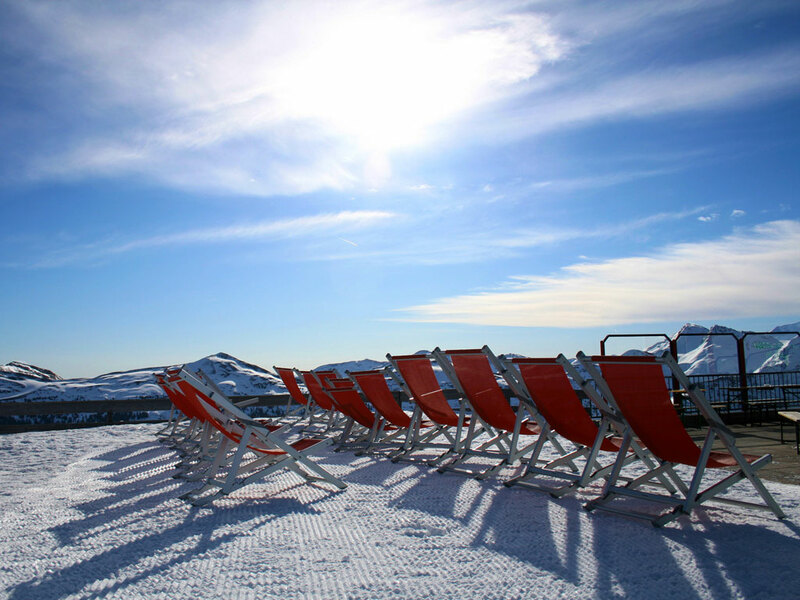 The ski area is versatile, with a friendly and welcoming atmosphere. 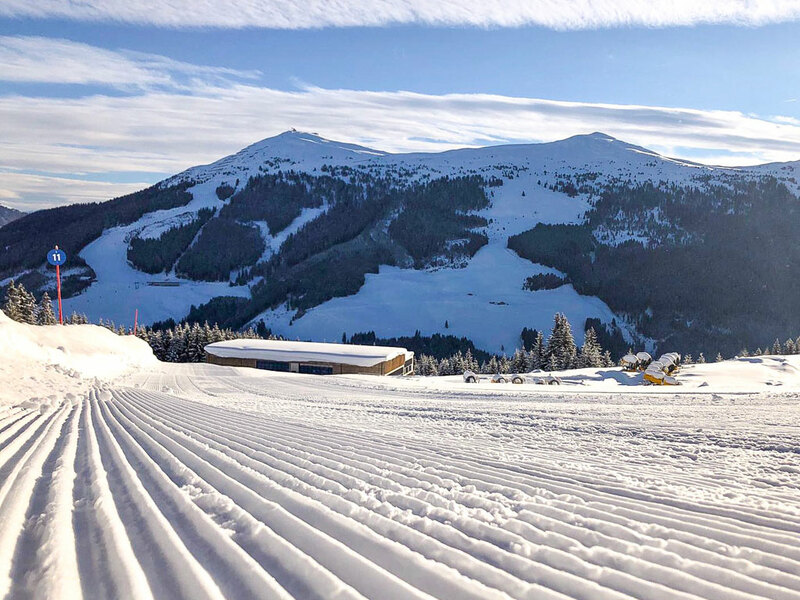 Beginners will find a decent selection of wide blue slopes on the right side of the ski area, and the valley run from the Doischberg is also not too difficult. 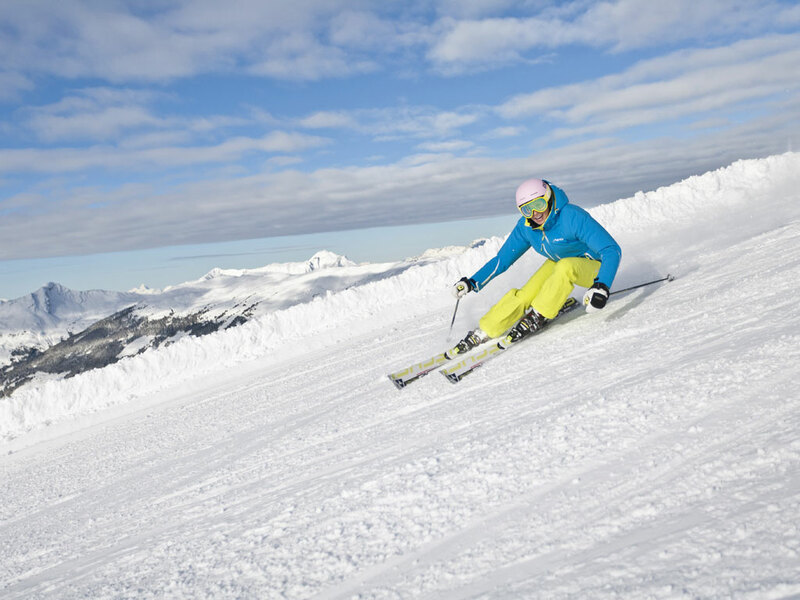 More advanced skiers and snowboarders can challenge themselves at the top of the ski area on the terrain off the Reckmoos lifts. 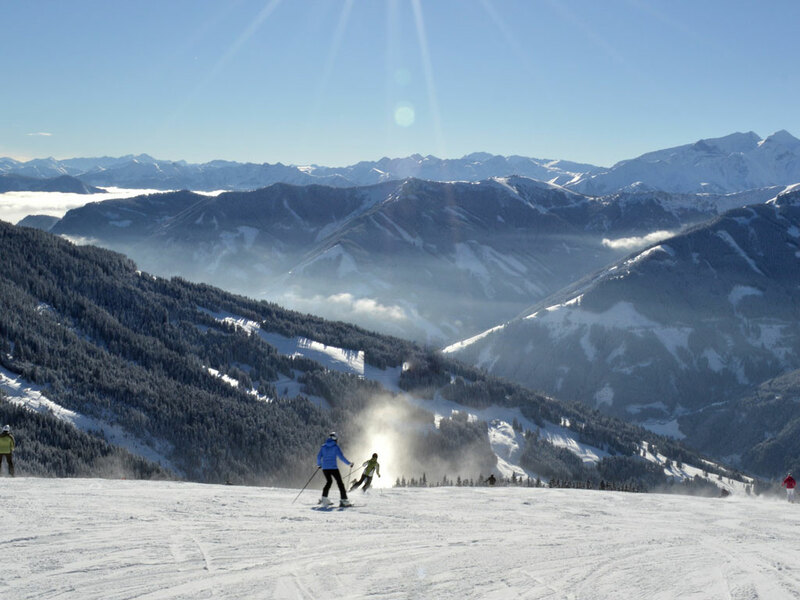 If you're more of a day trip person, you have the entire Skicircus Saalbach Hinterglemm Leogang Fieberbrunn at your disposal, with 250km of pistes waiting to be explored. 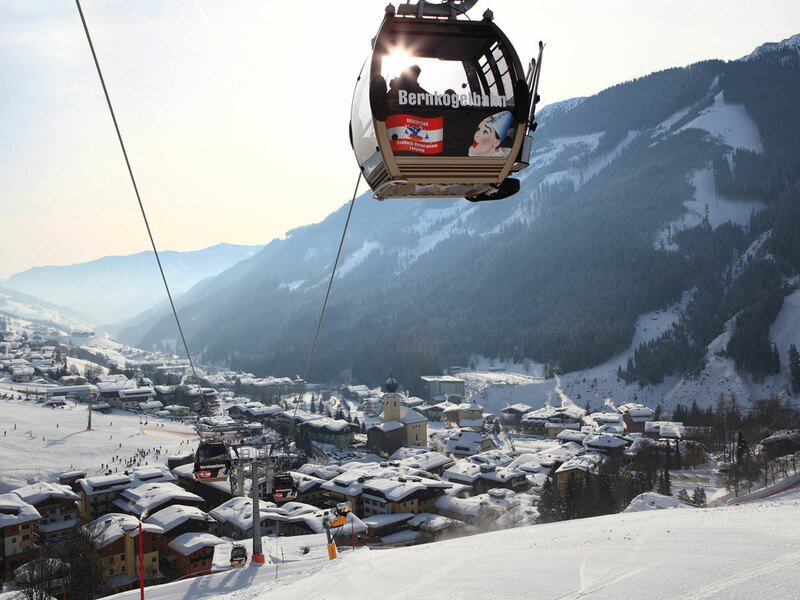 The gem of Fieberbrunn is its extensive off-piste terrain, which is famous in the freeriding world. Expert skiers with the proper know-how to take advantage of the powder will delight in the opportunities it presents. 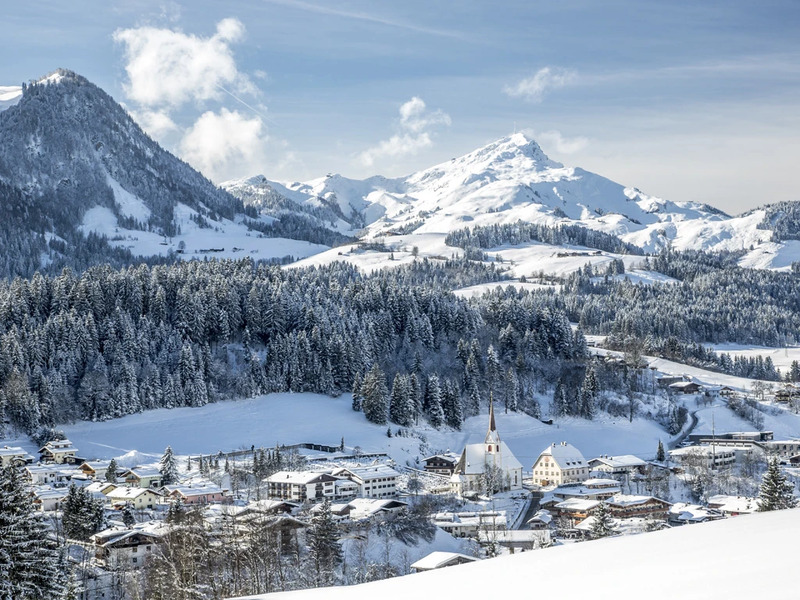 Located in the picturesque Pillersee Valley, Fieberbrunn boasts 100km of prepared cross-country trails which cross-country skiers can explore to their hearts' content. Looking for a unique experience? It's also possible to have a go on the biathlon course! 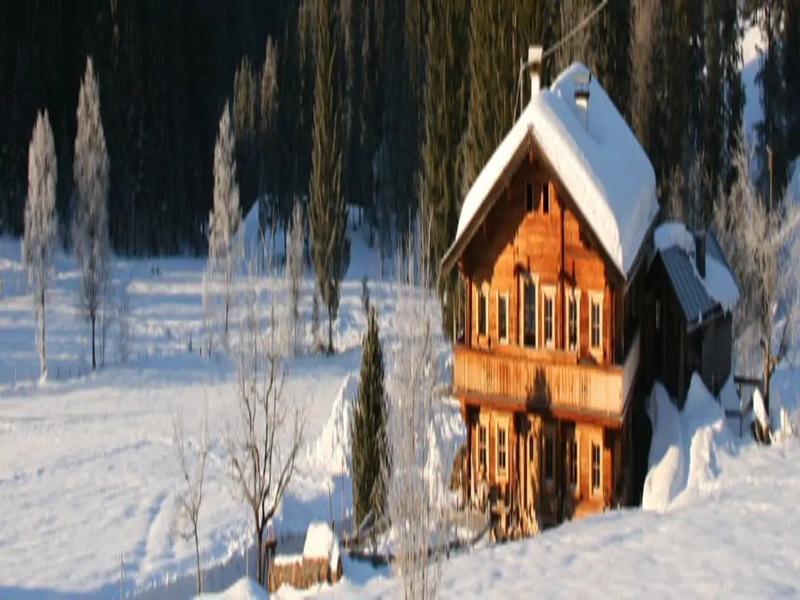 Fieberbrunn is the ideal starting point for a relaxing winter hike. The most popular circuit, the Fieberbrunner Runde, lasts around 6 hours and gives you a chance to discover all the region's natural highlights. 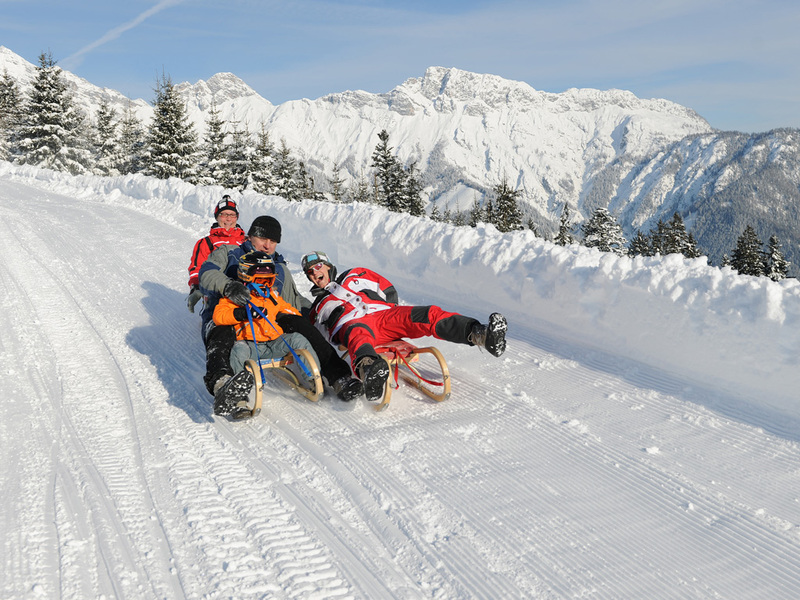 Children will also find plenty to do at Fieberbrunn. The sunny children's area is located near the base station of the Doischberg gondola (behind the S4 Alm). 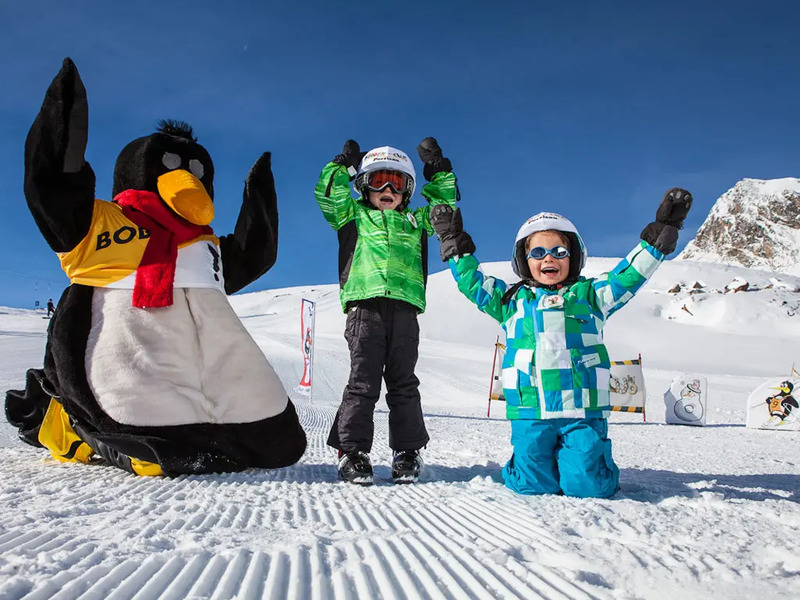 Let your youngest tots take their first forays into the world of skiing and snowboarding, then when they're a little older, set them loose on piste #5. 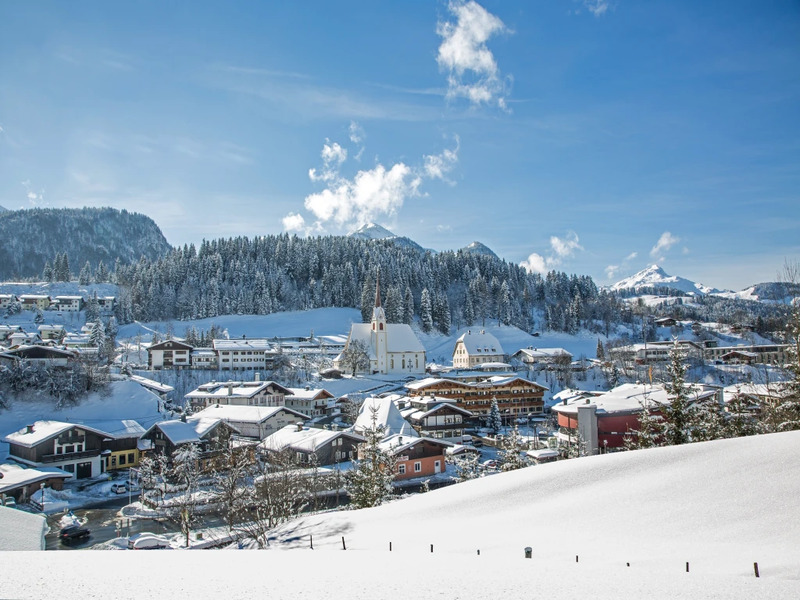 When snow conditions cooperate, Fieberbrunn is an absolute paradise for freeriders, hence its popularity as a host resort for the Freeride World Tour. Powderhounds will find beautiful off-piste lines off the Reckmoos and the Hochhörndl. 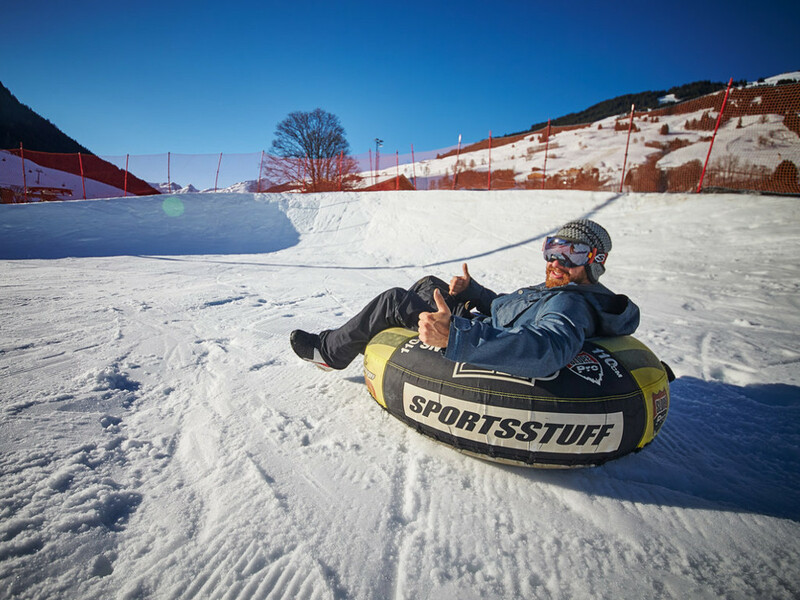 For a unique twist, visit the Powairea, a snow park with natural features that combines the best of the freeriding and freestyling worlds. You'll find the Powairea on the Lärchfilzkogel. 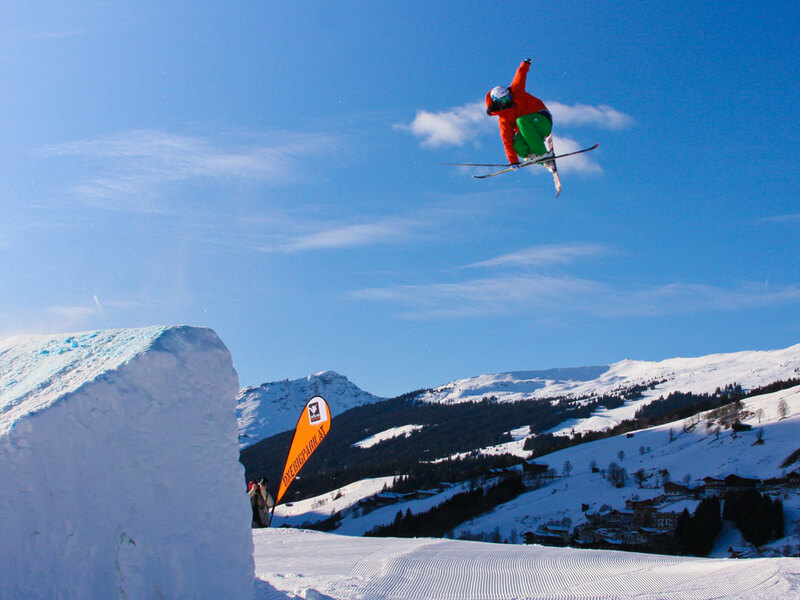 Alternately, a more traditional freestyle park with kickers, boxes and rails can be found in the Easy Park at the Streuboden lift. 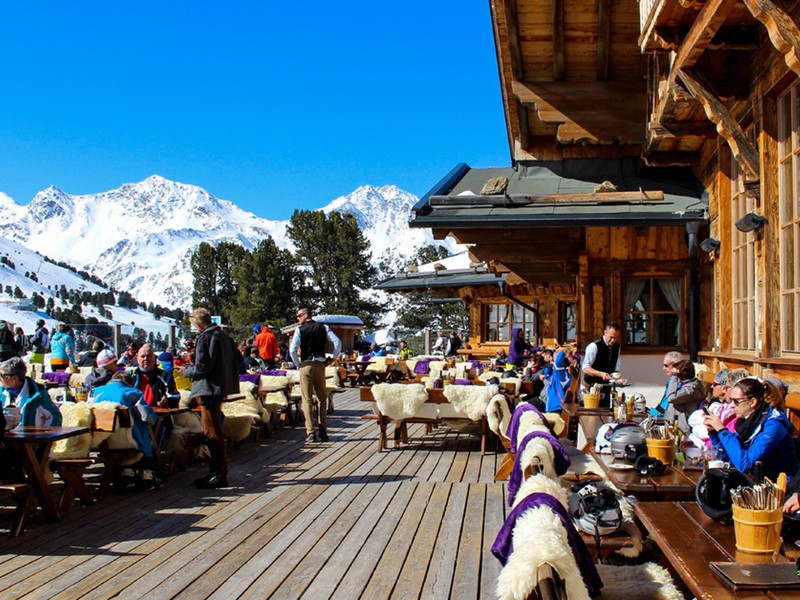 Fieberbrunn's après-ski scene is best described as cosy. 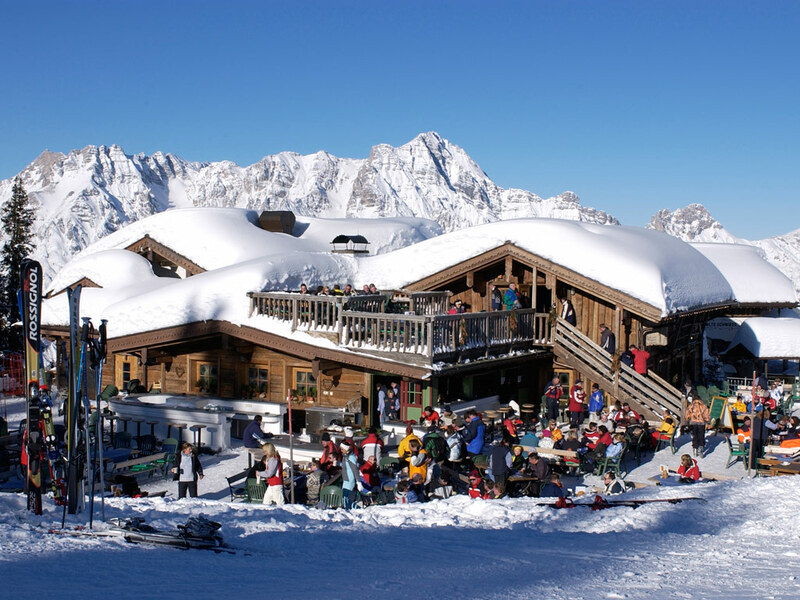 While the village is fairly quiet, après-ski can be found on the slopes at the S4 Alm or the Biwak, and sometimes the Enzianhütte. 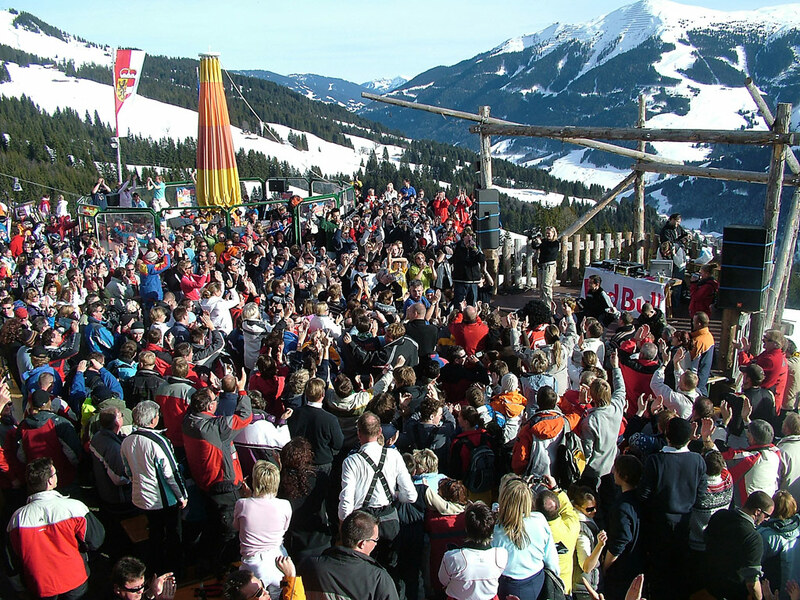 For more après-ski options, consider the other Skicircus villages - Saalbach Hinterglemm and [IL:ATSALZ067] both have a reputation for their après-ski scenes.